PlayStation is a system I’ve grown up with and I am sad that the company is going through tough times. To be released from the rope dragging Sony toward bankruptcy, Sony needs to pick the best departments a specialize. Games, music and movies seem to be doing respectable, while other hardware options are floundering. However, with that said I am going to focus on what Sony can do to improve the PlayStation brand. Advertising. Sony has a few problems with this. One, they come up with great campaigns for them to disappear before they are milked completely. Remember the PSP commercials back in the day. I remember walking around school saying “PSP Hellz Yeah” to everyone. And recently the Kevin Butler commercials that cracked people up, his shorts are now relegated to YouTube instead of airing on national television. Bringing these campaigns back to fit the current products would do wonders for PlayStation. I mean who didn’t love Kevin Butler’s speech at E3 a couple years back? The second problem with advertising is placement and quantity. 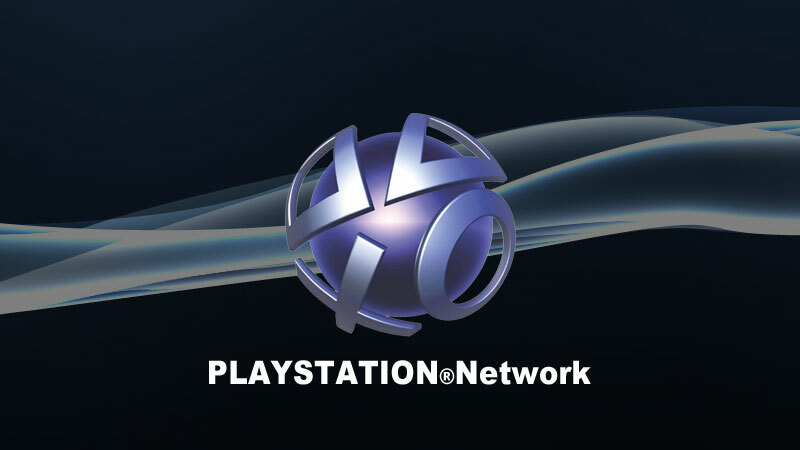 I rarely see PlayStation commercials on the major networks, which is a serious problem. Either up the amount of commercial spots, or do a better job targeting the market. I am pretty sure people who watch Spike know enough about Sony products, try hitting the major networks or the kids channels, so they start begging mom and dad for a PlayStation. To go along with quantity, commercials for the game always need to have the Sony logo after, granted Sony has been doing a better job with this, but it is not nearly close to what Microsoft does with the Xbox. People need to know that certain games that are cross-platform are on the PlayStation too, otherwise Xbox is getting those sales. This last bit might be hard for Sony to accomplish given the economic situation they are in right now. But, securing exclusives is a must. When Sony lost Final Fantasy XIII to cross-platform I was devastated for the company. Then I tried to say it wasn’t a big deal, but it is. Final Fantasy is a game people will go out and buy a system for (at least before they saw the reviews). Doing whatever was needed to do to keep the game exclusively on the PlayStation would have garnered not only more software sales, but more hardware sales. So, for the remainder of the company’s exclusives I hope they do whatever they can to keep them, before people have no other reason to need a PlayStation. These are a few things Sony needs to do to become the powerhouse it once was. If you have any other ideas what Sony needs to do, or if you completely disagree with me, feel free to comment below.